Maybe I should have called this Rhubarb Only Pie. 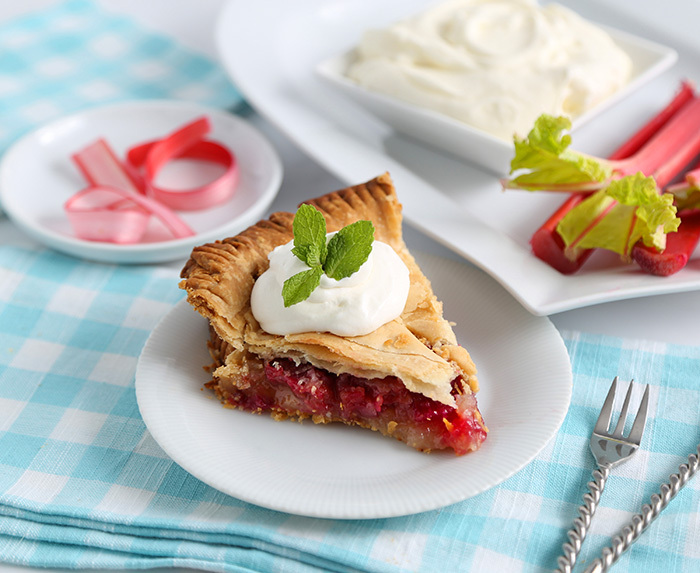 I've found that many rhubarb pie recipes have some other fruit or berry added to the filling ingredients with no mention in the title (I'm looking at you, strawberries!). 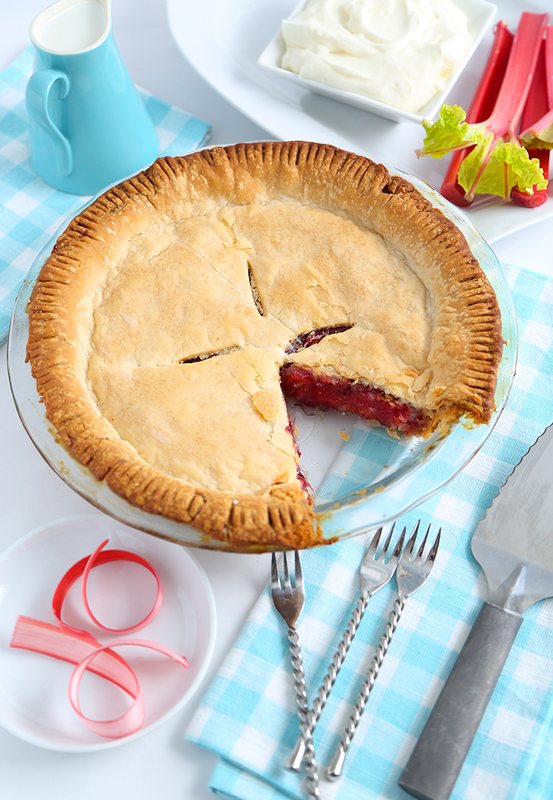 If you're a rhubarb fanatic, and purist, you'll love the sweet-tart flavor of this pie. 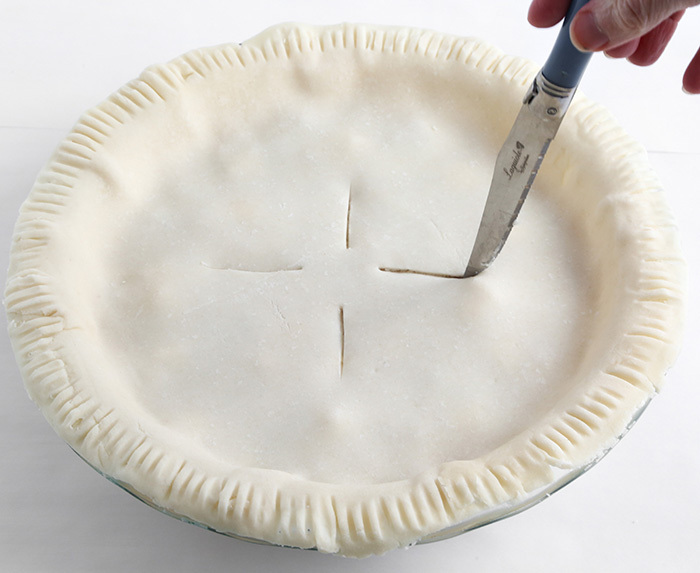 The filling is held between two flaky, all-butter pie crusts. Is there anything better than that? 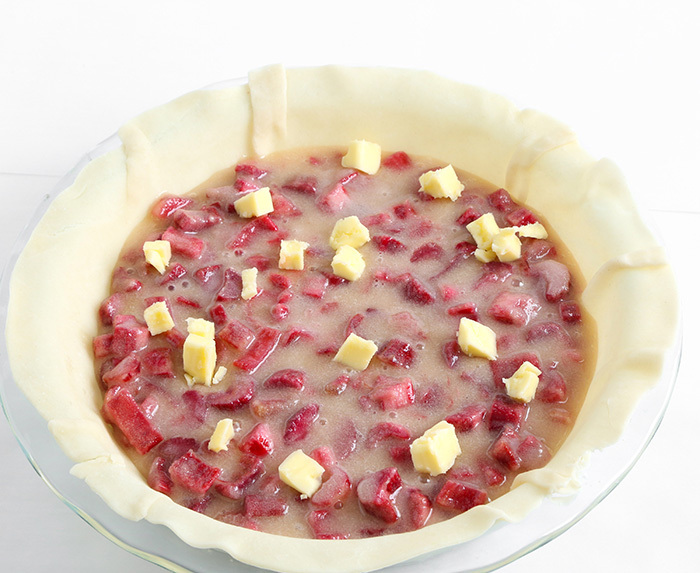 In southern parlance, you'll start with a whole mess of rhubarb (that means a bunch). 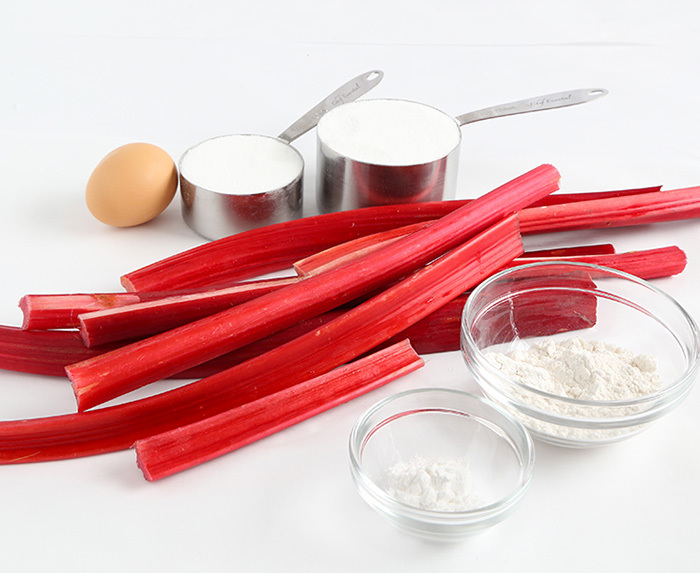 When choosing rhubarb, look for firm, sturdy stalks and avoid the ones that are limp or blemished. If your rhubarb comes with leaves attached, remove them and discard. They are not edible. The sliced stalks get tossed with sugar to sweeten them up! 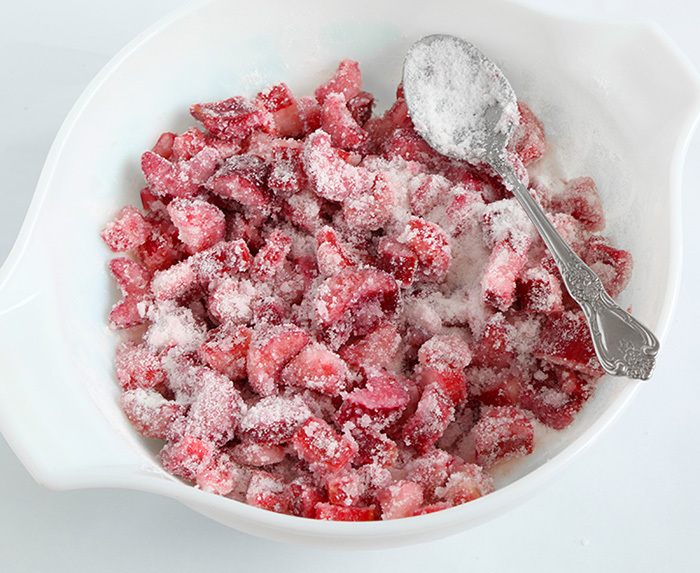 A bit of tapioca flour helps to soak up juices that the rhubarb may give off during this step. Eggs are added to the filling, which creates a sliceable texture in the baked pie. The top crust requires a few vents so steam can escape while the pie bakes. This is a quintessential spring dessert, and so good with whipped cream or ice cream on top! You can find this recipe and more on Go Bold With Butter!, the recipe site of the American Butter Institute in association with America's Dairy Farmers. Click HERE for the recipe! RHUBARB PIE WITH DOUBLE BUTTER CRUST! Lovely recipe. Illustrated pictures and description for easy understanding. Thanks for the share. Would love to add to our menu.